G supplied two bottles for dinner, ex an auction he had recently bought at. What a treat! 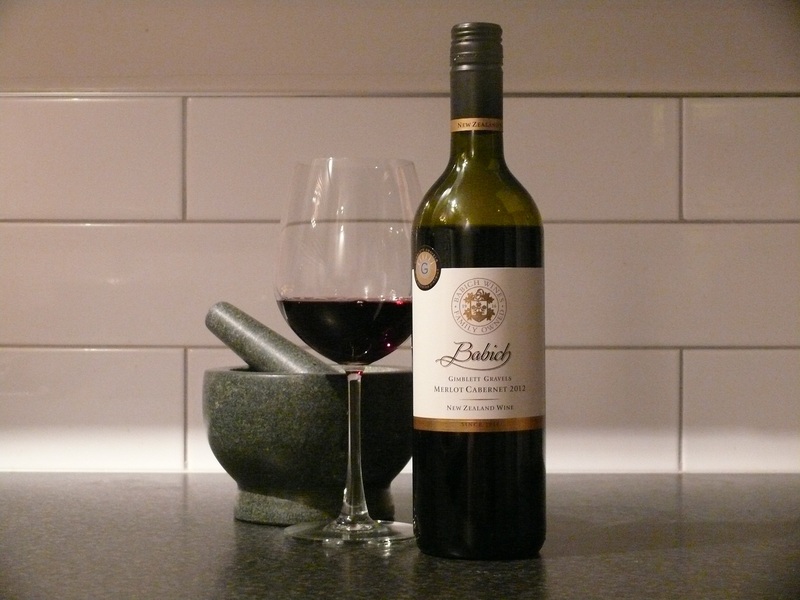 This wine was savoury and spicy, with white pepper notes, sweet ripe fruit, balanced tannins and fruit. Yum. A total delight! An upfront nose of vanilla and baking spice. Balanced fruit, structured tannins, licorice and cocoa. Dense and flavoursome. Dark plum magenta. 13.5% alc. Savoury dark fruit aromas. Vanilla and spice, pine boxwood, faded dark red roses. Warm red fruits to taste. Soft, lots of vanillin, chocolate and licorice. Still fiery medium-grained tannins. Hot on the back palate. A long and smoky finish. Enveloping, rewarding. A good entry-level red cellarable wine. 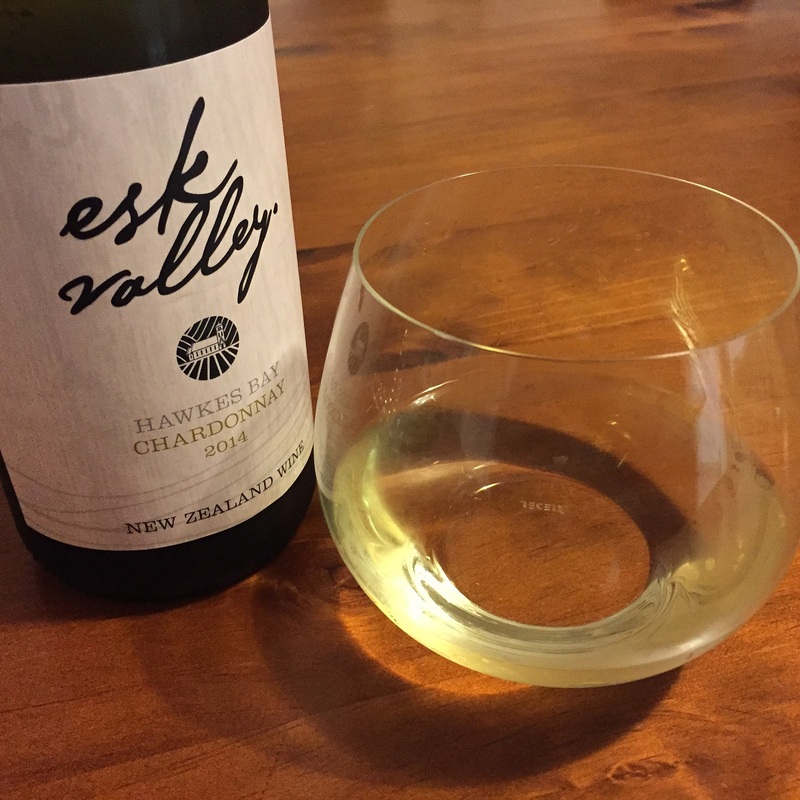 Ever since R brought us over a bottle of this producer’s Chardonnay last year I have seen it as a good low-cost and dependable Queen of Wine for everyday drinking. From the latest vintage: yellow straw, 13.5% alc, lightly fragrant with notes of pears lemons and apricots. The wine is leaner than the 2014 Church Road. Flavours of citrus, Golden Delicious apples. Very moreish, again. Lovely inky colour. Rich and mouthcoating. Tannic, drying from the Malbec component in the blend, and showing deep black stonefruit. Great structure, and showed really well on the second night. Very flavoursome. A good cellar wine. 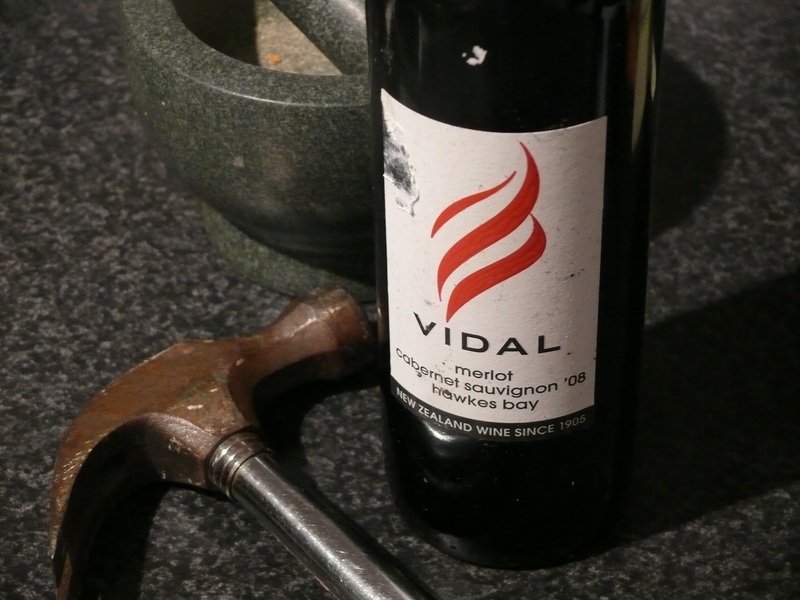 Vidal Merlot Cabernet Sauvignon Hawkes Bay 2013 – $ – drink 2018-2021 – Always there or thereabouts as a good go to wine, and cellars well for the price. An award-winner in the past. Peregrine Pinot Noir Central Otago 2012 – $$$ – drink 2017-2020 – An extra bottle to make up a brace for the cellar. I’d love to be able to buy by the half or full case, but the budget does not extend that far. And that’s ok. There are better things to do with my spare dollars than spend it all on fancy booze. 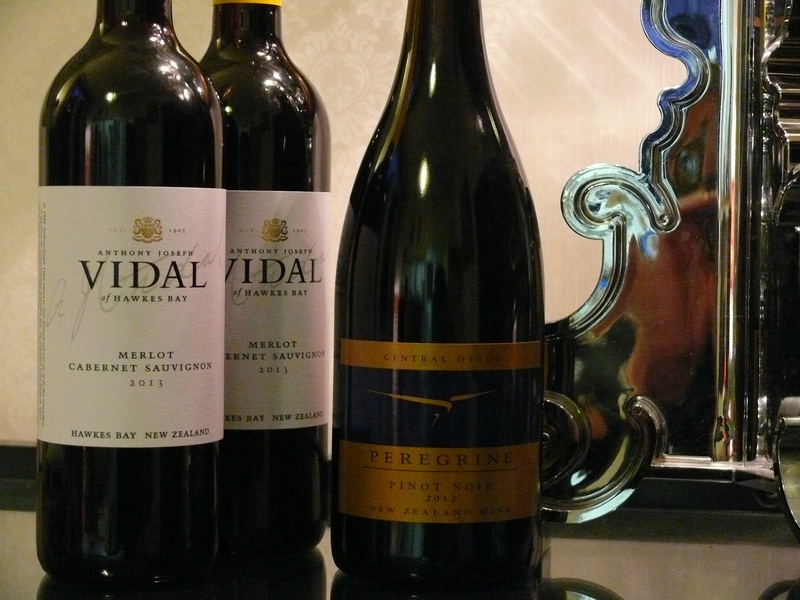 I saw this wine given a five star review by a leading NZ food and wine magazine back in 2010. I then saw it practically given away by a large supermarket chain at $11 a bottle. So I bought a brace and put them away in the Pool Room to ripen for a few years. And it’s turned into a Stunnah. Inky blood-black colour. 13.5%. A blend of merlot, cabernet, malbec and franc. Superb buying! I’d best look out for the upcoming 2013’s if I don’t perish first from Stupidity. I think a cheap red should err on the side of chainsaw rather than big fat red pillow, if you get my analogy. It should be the kind of ‘mouth-drying’ wine that prevents you from being able to spit afterwards, or win a Eat Dry Weetbix And Try To Whistle race. I don’t know when I last drank a Babich wine. This is partly why I bought this bottle, the price being another reason. 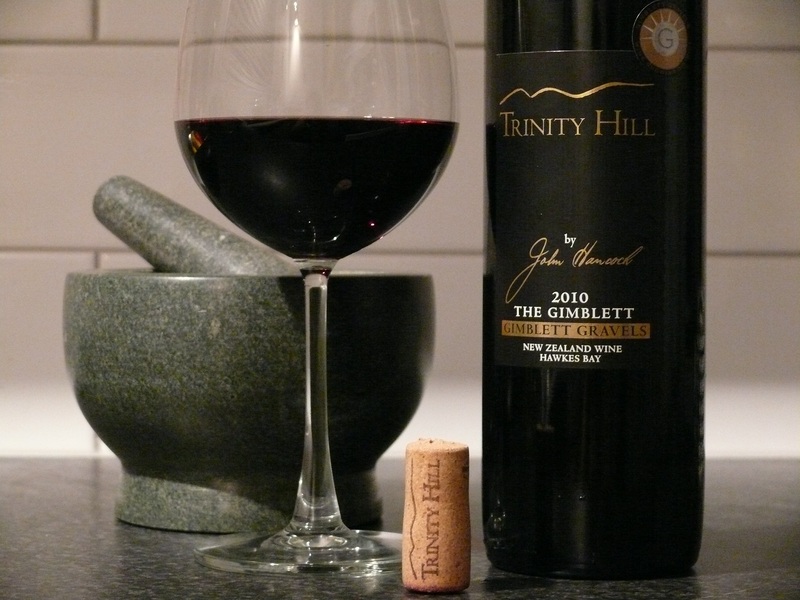 It is a cheapie for a Gimblett red: the standard ‘Classics’ label. Deep ruby. 13%. Not a big nose, but some red plums and a touch of vanilla. The fruit is ripe and soft, but not complex or tannic enough to arouse much interest with me. Very merlot-dominant I guess. Babich have been producing wine since 1916, so they know how to do it. I expect their single vineyard and reserve wines would be much better that this. I will report back in due course. Names can be funny things. Ask a Nigel. 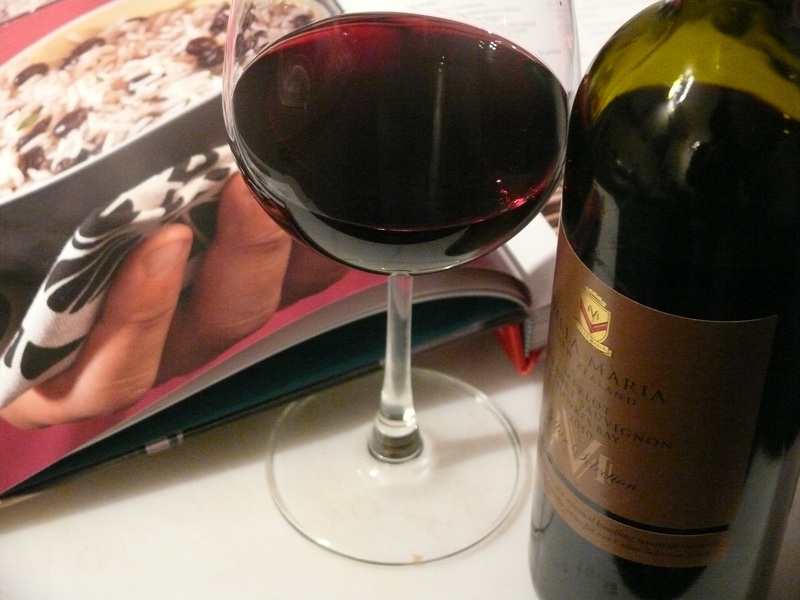 Tonight I am enjoying a glass of 2010 Villa Maria Cellar Selection Merlot Cabernet Sauvignon. I love this wine. I reviewed it back on April 1st. It wasn’t a joke then, and it isn’t one now: it is dark and smells great; a rich mouthful of plums and boysenberries and fruitcake. 4. Me being an English speaker, and monolingual, there are a few fishhooks to be found in pronouncing the name of the grape blend of this wine. It is no accident that a lot of folks shorten it to Cab Sav. Yesterday I was listening to an interesting discussion on the radio between Jim Mora and Yvonne Lorkin. Yvonne was talking about how some wine producers were claiming to suffer reduced sales of their Gewurtztraminer or Viognier wines because customers were unsure how to pronounce their names. Rather than be embarrassed, they reckoned a buyer would choose a wine type that they could pronounce, instead of trying a new variety. I don’t know how true this is, but then I don’t remember what I did before I learnt that the ‘w’ is a ’v’, and the ‘g’ is silent and the ‘er’ is ‘ay’. Those suppliers were thinking about inventing new names for these varieties, perhaps a name with a local or kiwi flavour, or an informal name. The names ‘Trammy’ or “Vinny’ were bandied about. I’m not sure those are an improvement, but it’s an idea. 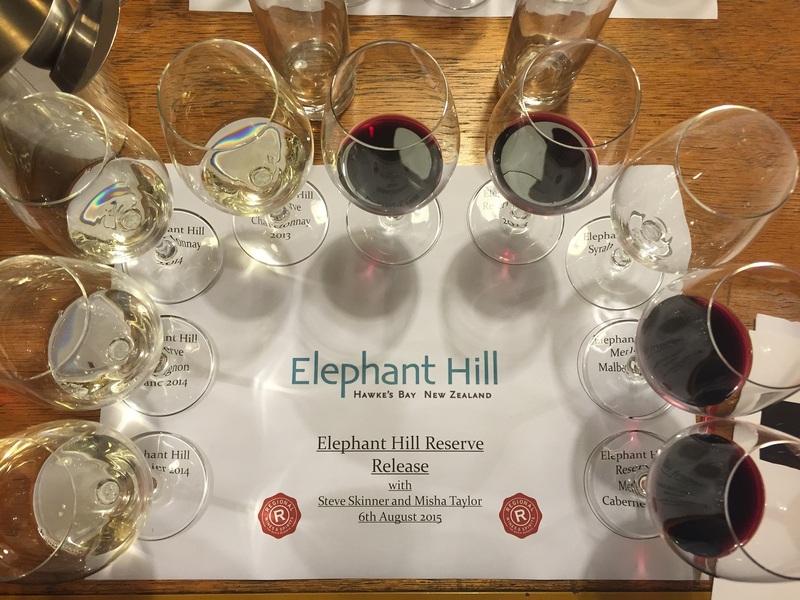 The radio people talked also about how some Hawkes Bay producers of fine reds were not happy at having their products described as ‘Bordeaux-blends’. They would prefer a name that was more expressive of the local terroir, rather than borrow the nomenclature of an insular wine-producing community on the other side of the world, no matter that it is a useful shorthand to describe the wine-style. I agree, but what? Any ‘premium’ name with a local or Maori connection is likely already be bound-up with an established brand i.e. a red wine blend being a Pohutukawa, or say, Kotuku for a white. Another issue was the idea of labelling a Chardonnay as Unoaked or Unwooded. This implies to the uneducated consumer that something has been left out, and the resulting wine is inferior. It isn’t – a Chablis, anyone? But you are talking about ‘no oak’ and oak is expensive innit? It is a dilemma, and those producers are also in the market for a name that implies that something great has been created, rather than removed. An Unwooded Chardonnay is a Long White Chardonnay (Aotearoa) and a Bordeaux-blend is a Rata. Done. My GF is away for the weekend, and in her absence I want a winter warmer to accompany watching the TdF. 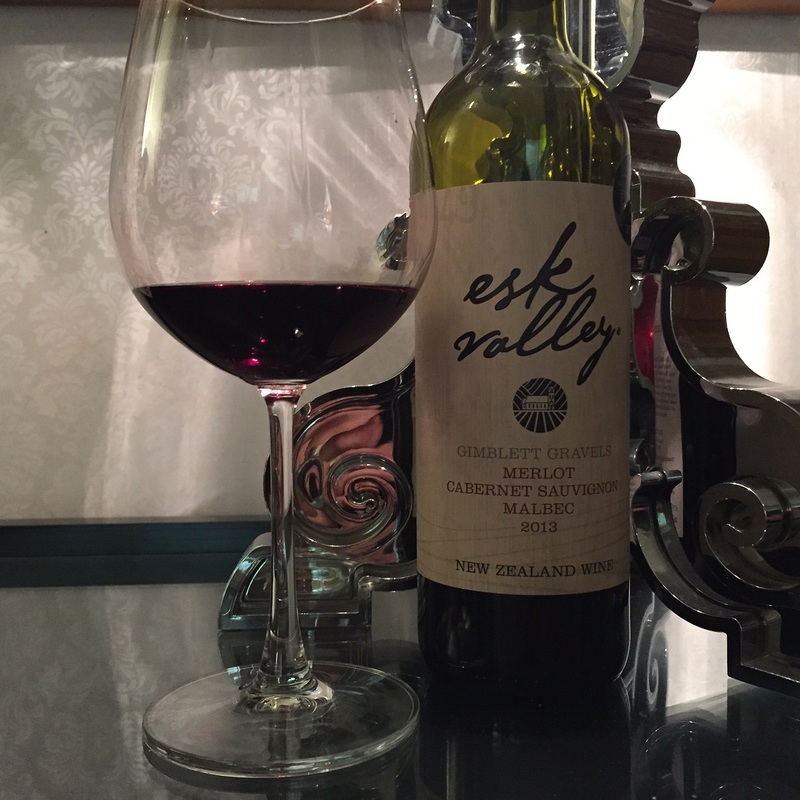 Geoff Kelly, a Wellington wine writer I really rate, and meet regularly at tastings, says good things about this Bordeaux-style red wine – Cabernet Sauvignon 33%, Merlot 27% Cabernet Franc 25%, Malbec 9%, Petit Verdot 6%. The wine is deep, dense carmine. It’s concentrated and intense and much beyond a novice like me to properly describe. Save to say it is really good. The smell is all over the place with spicy blackcurrants and warm vanilla, and the swallow shows complexity and good tannic structure, strong character and balance. Oh, and black plums. Geoff is right to say it is still two years too young to drink, but hell, I could be hit by a bus tomorrow. Cin cin. 5 !